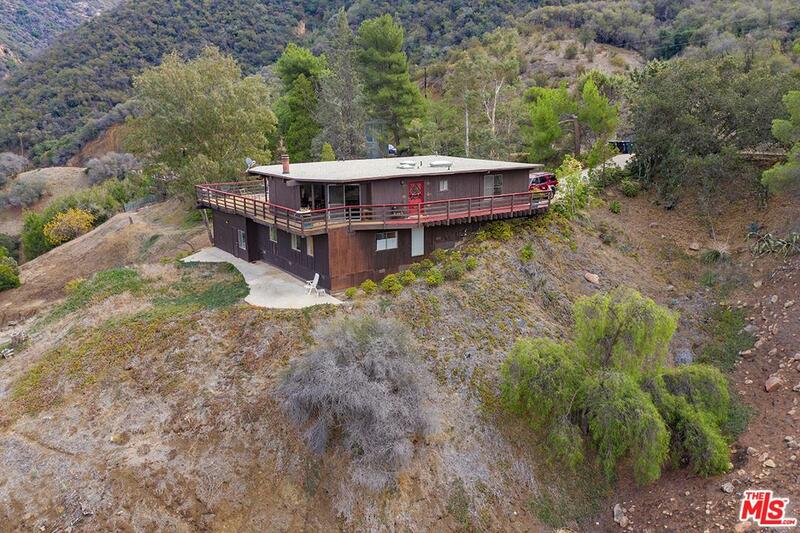 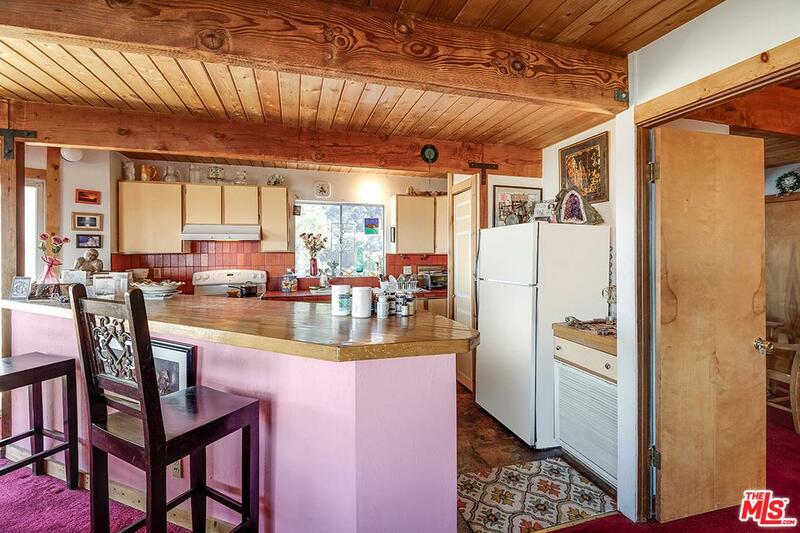 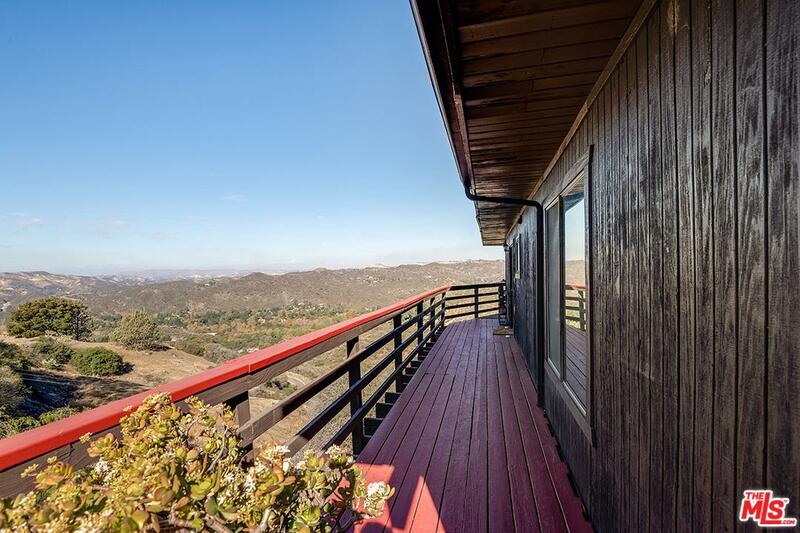 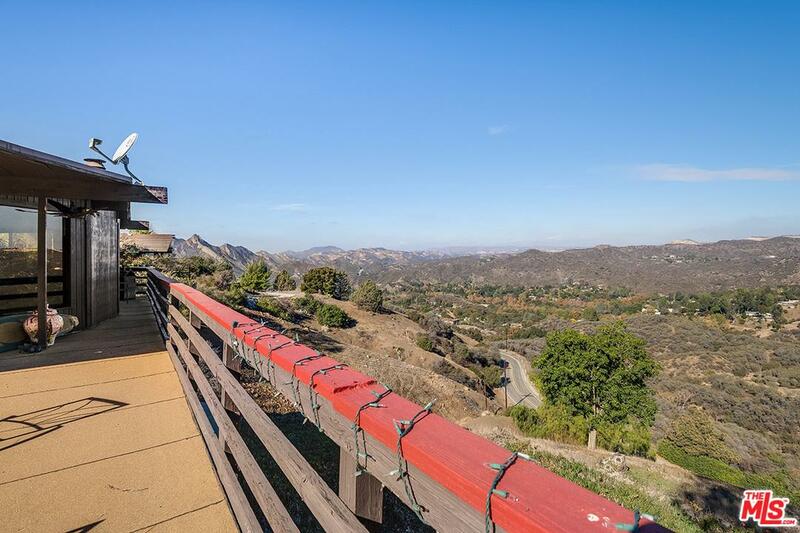 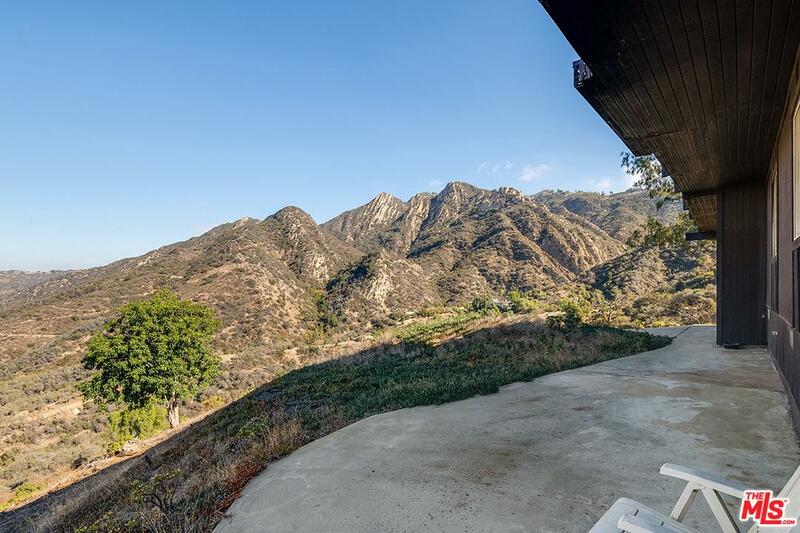 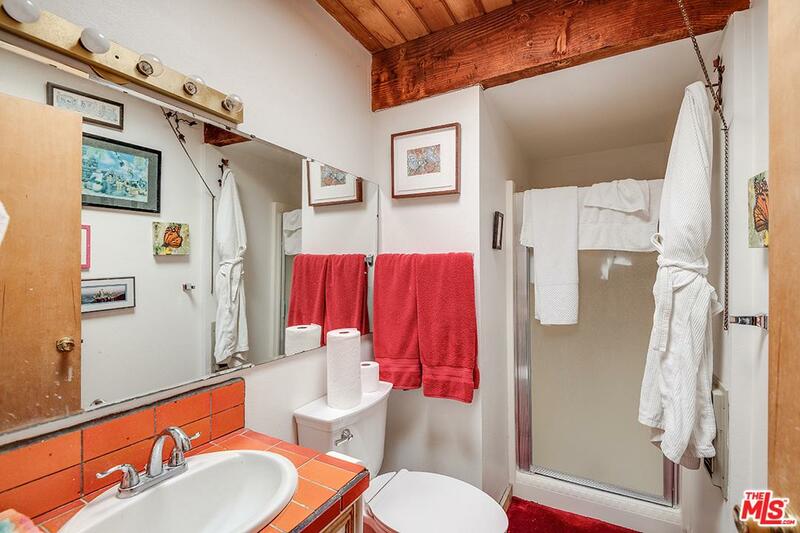 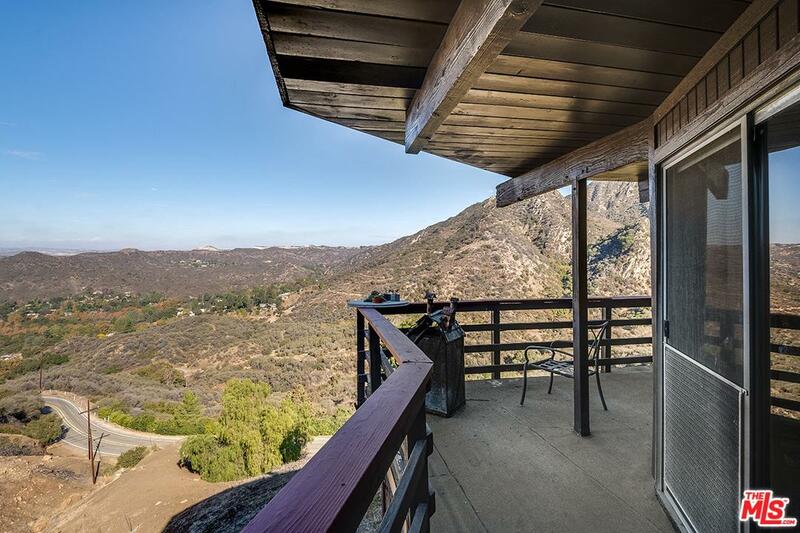 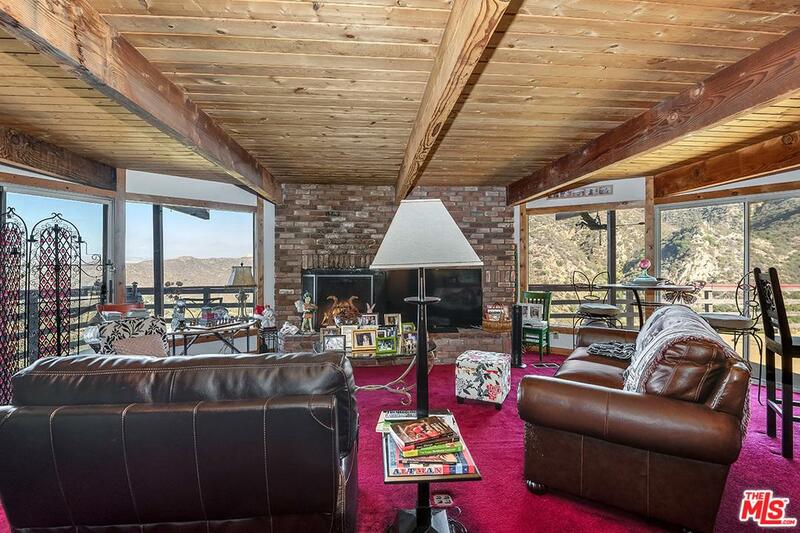 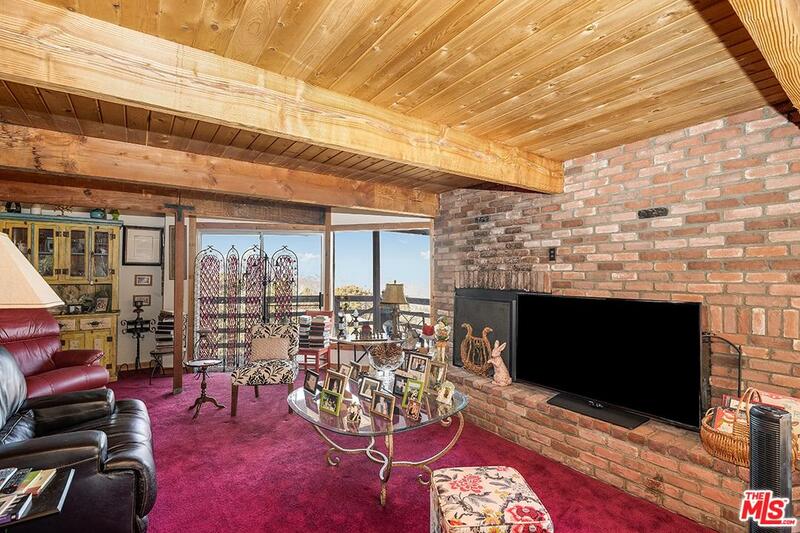 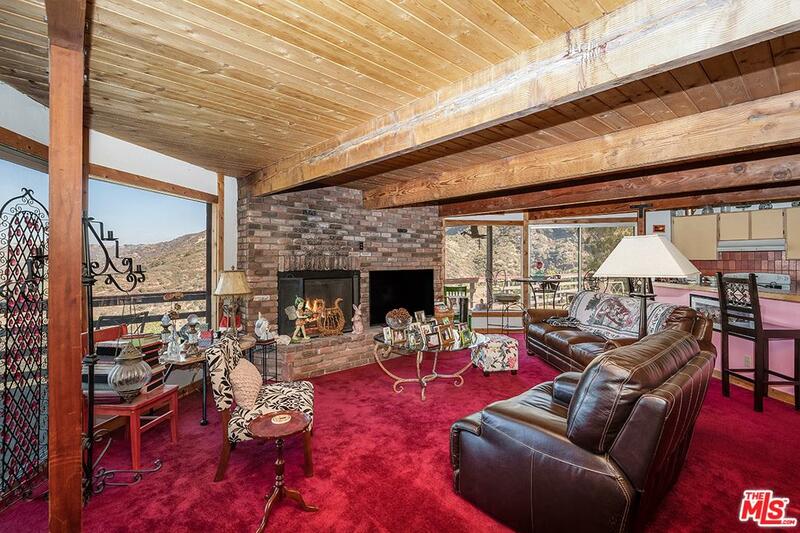 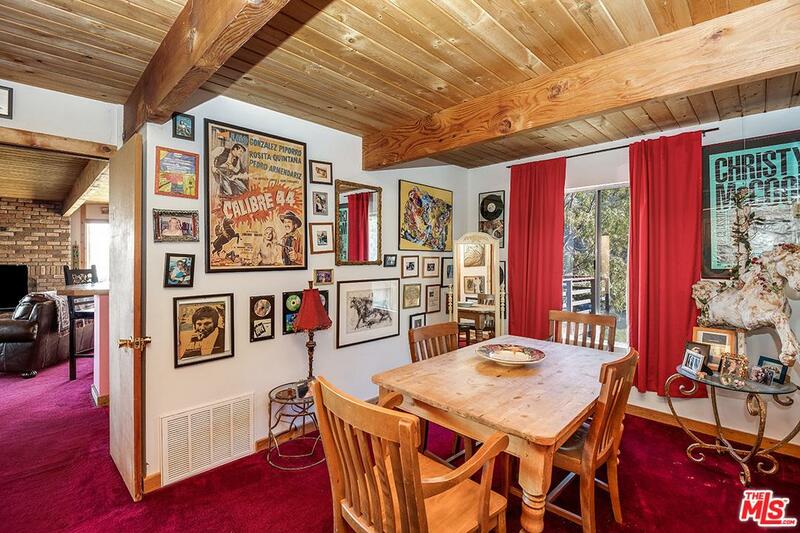 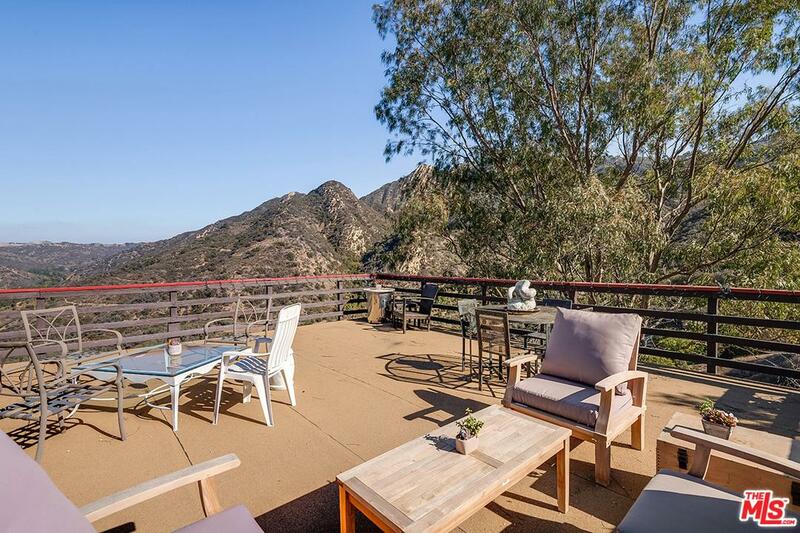 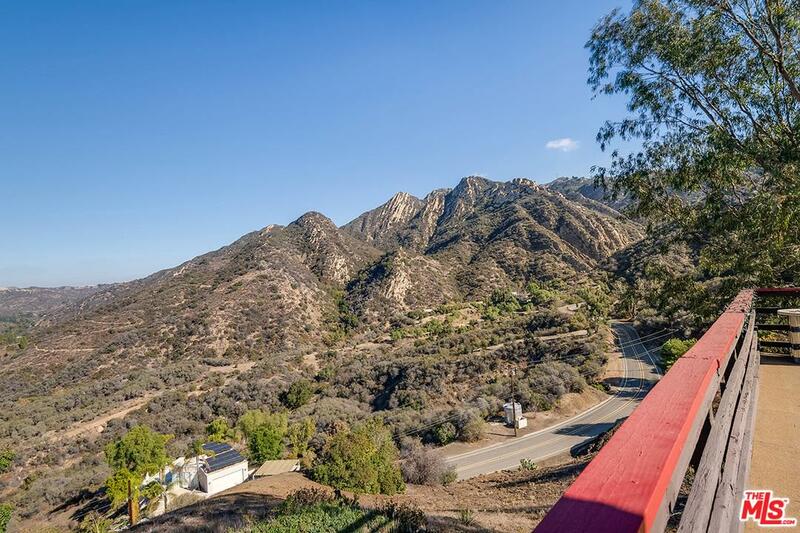 Mid Century Post and Beam with stunning jetliner views of the canyon & beyond! 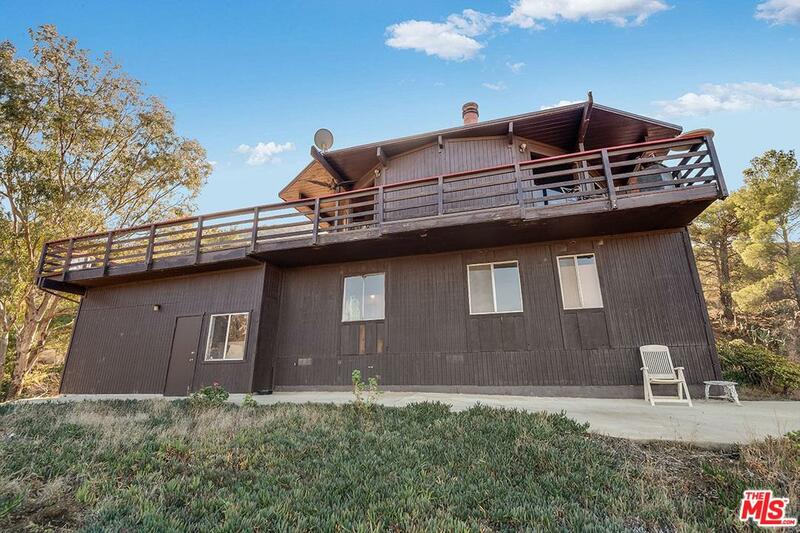 Main house features a fireplace and bar, 5 bedrooms, 3 bathrooms, oversized deck with amazing views and privacy! 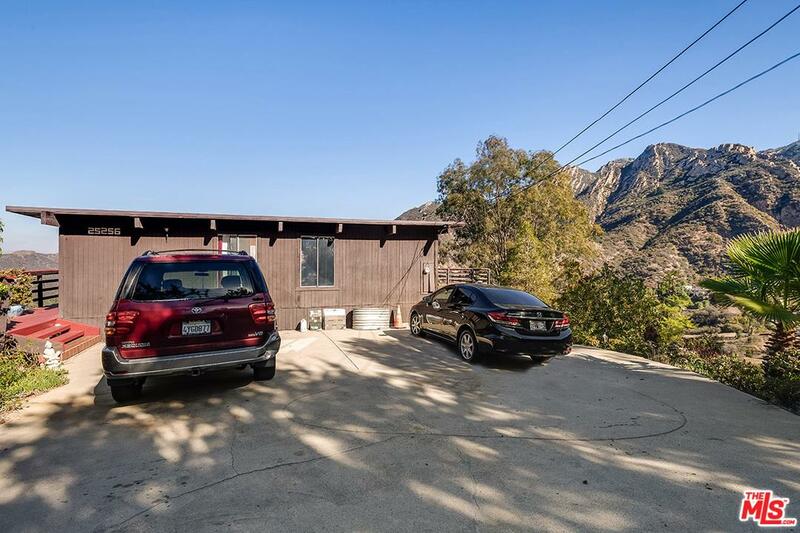 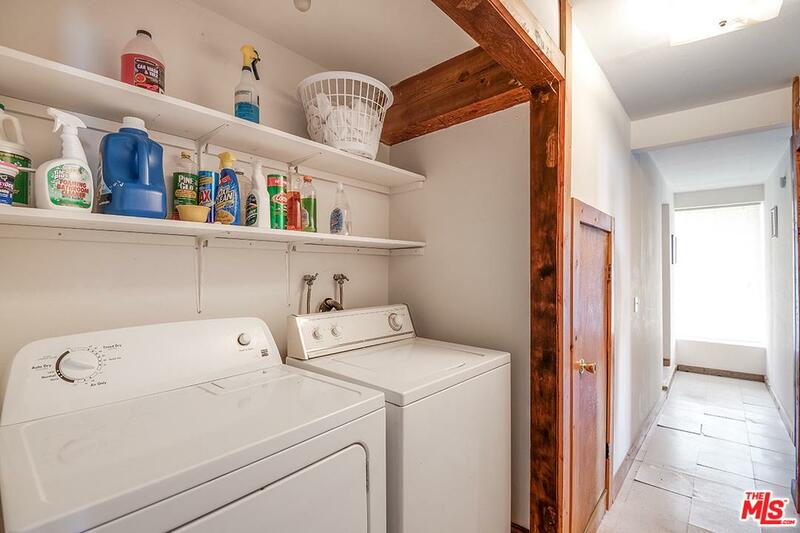 Attached 2 car direct entry garage! 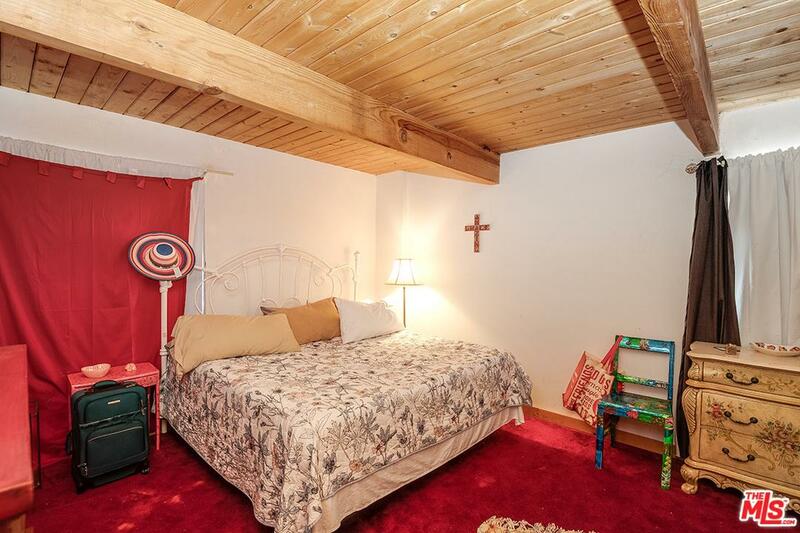 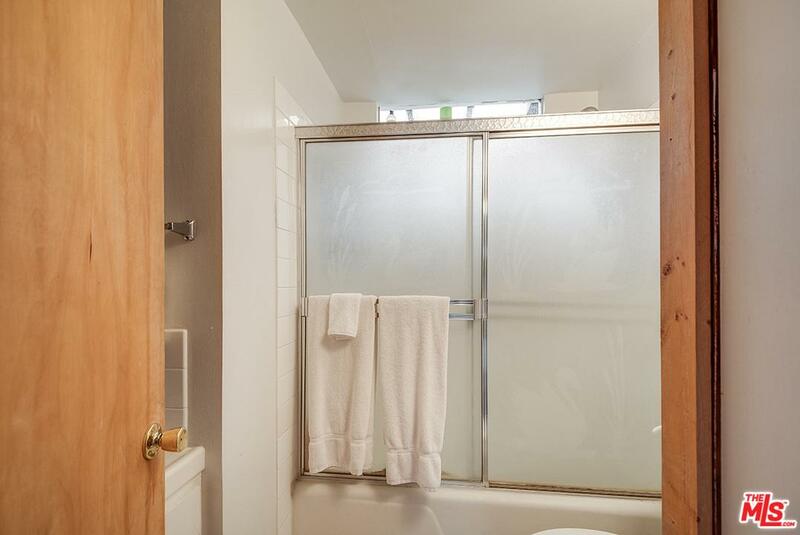 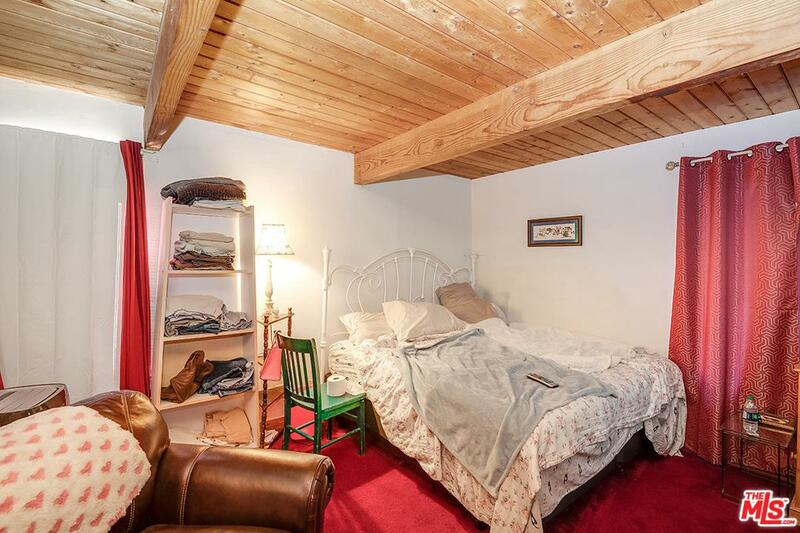 Situated on over 2 acres! 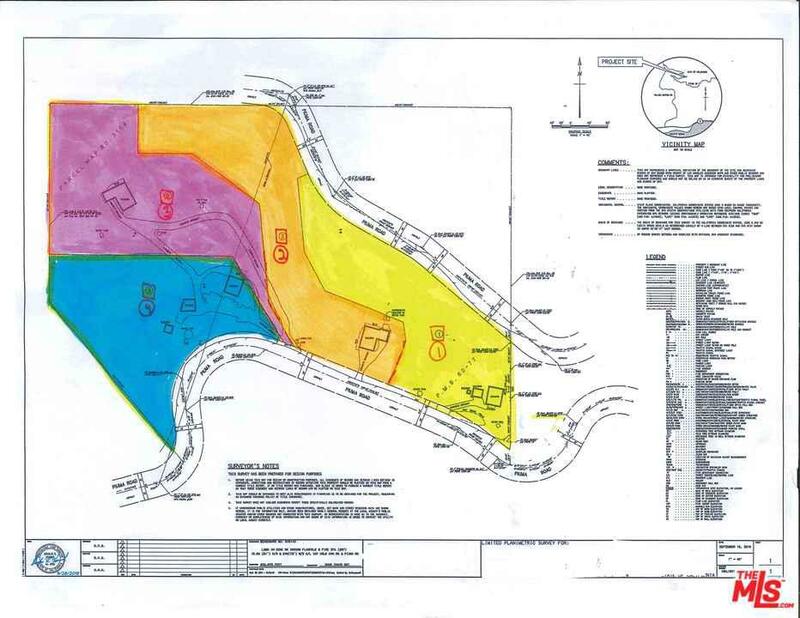 Recently subdivided. 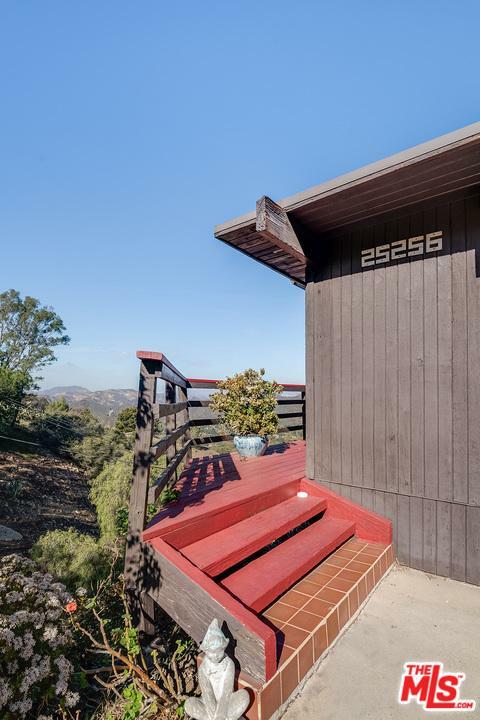 APN number to be provided prior to close of escrow. 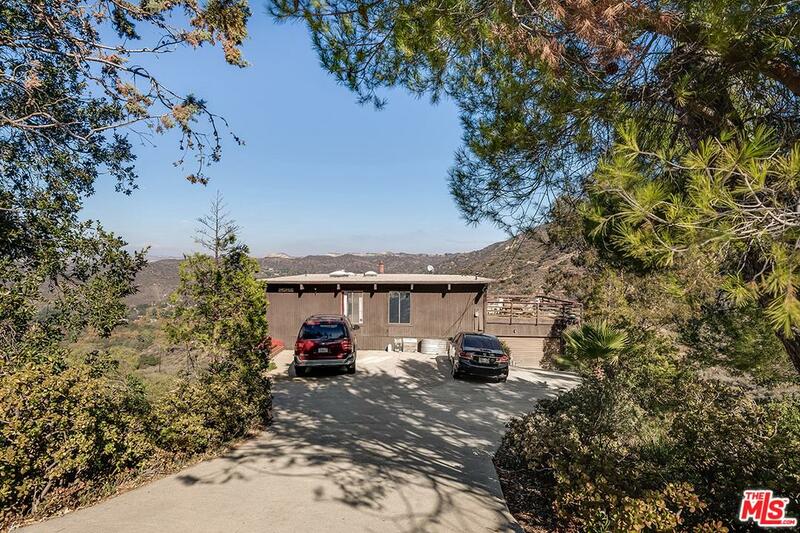 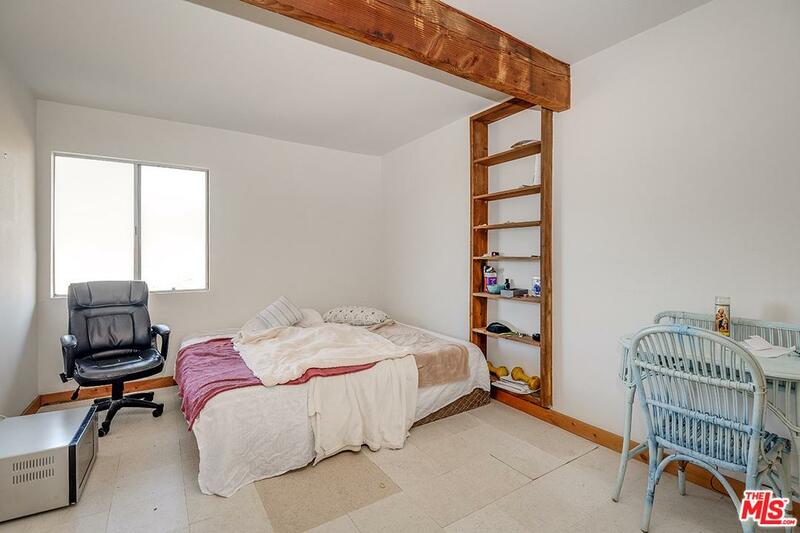 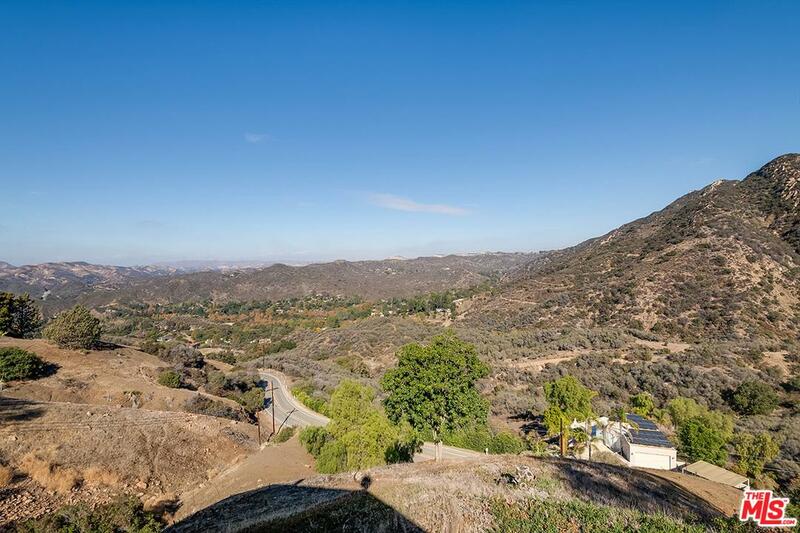 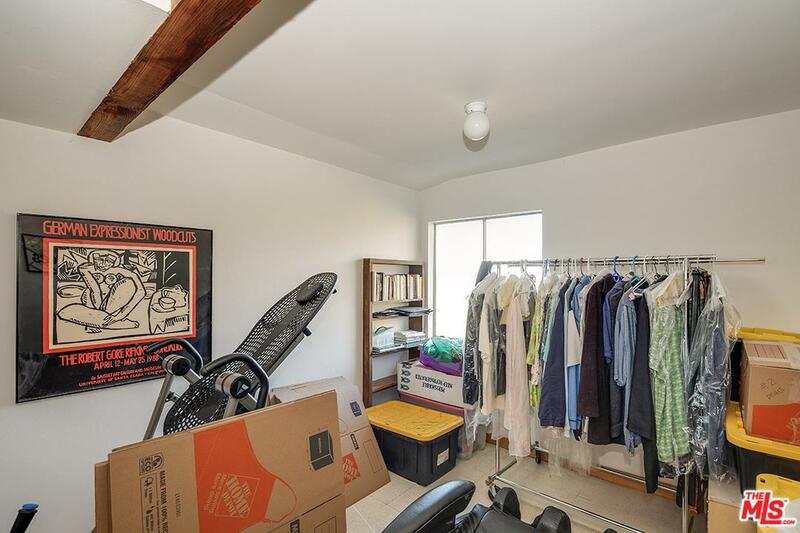 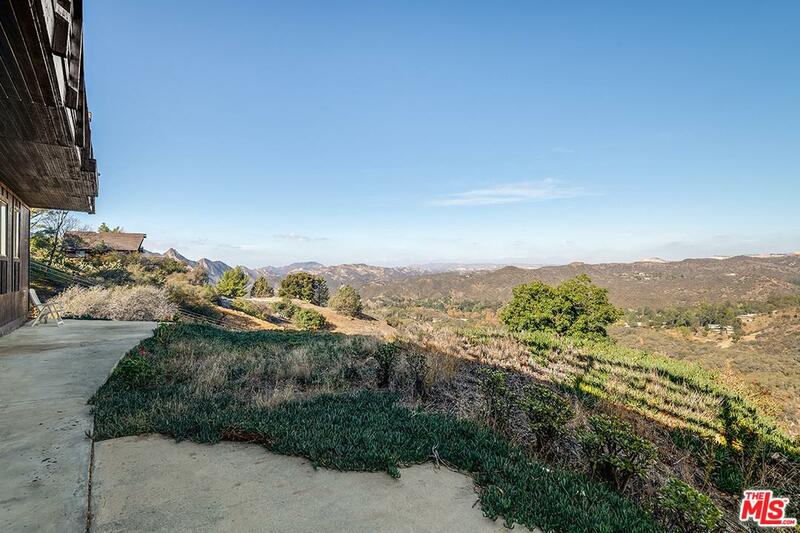 25256 Piuma Rd is a residential property located in Calabasas, CA. 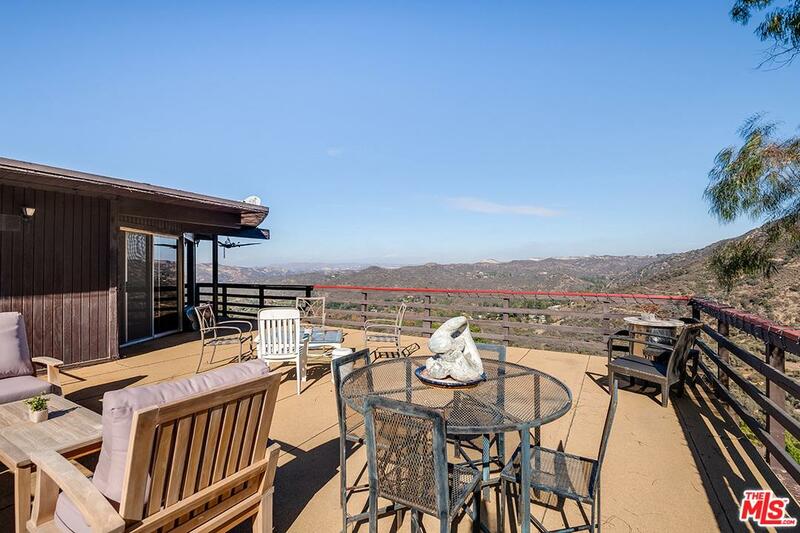 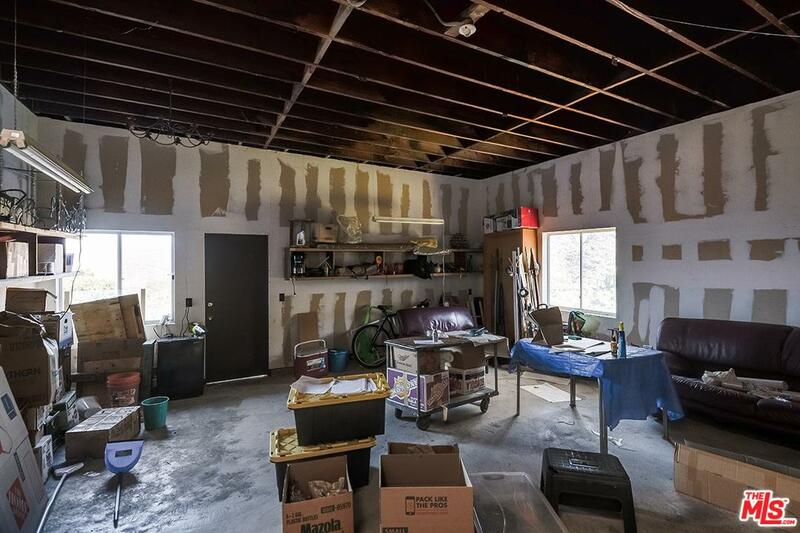 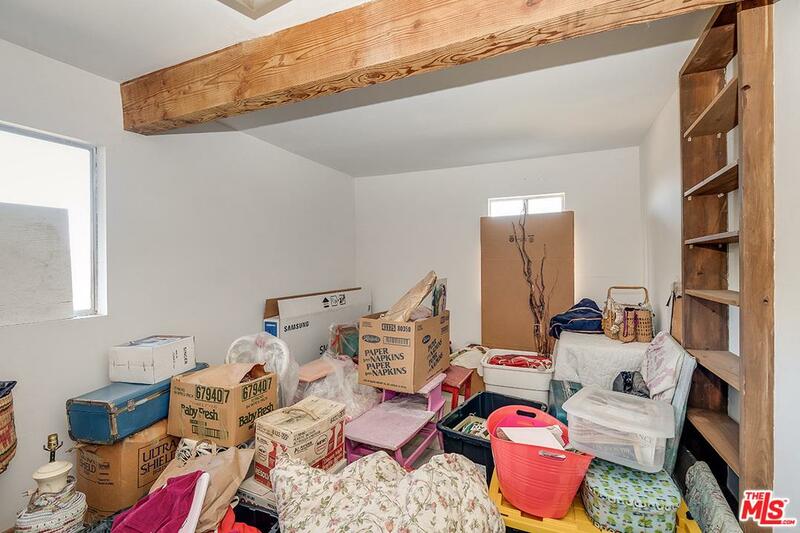 This property sits on a 108900 acre lot, is 2492 sqft, with 5 bedrooms, 3 baths.